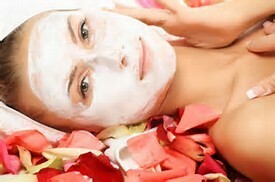 Buy a gift certificate to Adam & Eve Day Spa! 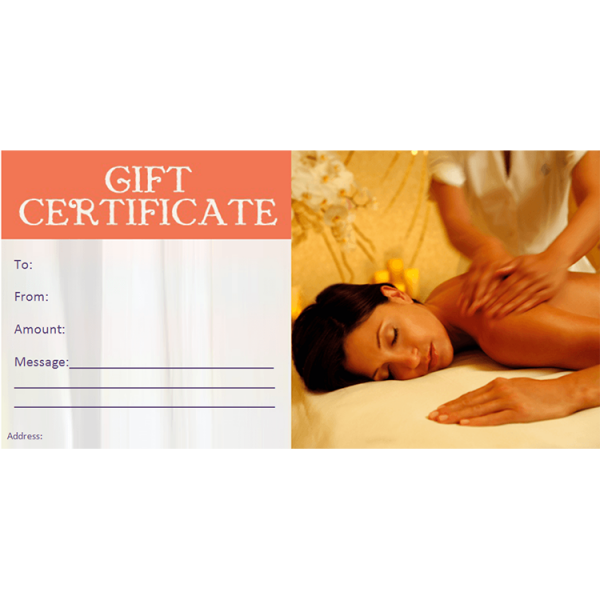 Enter you amount – Gift Certificates should be a multiple of $25 (e.g. 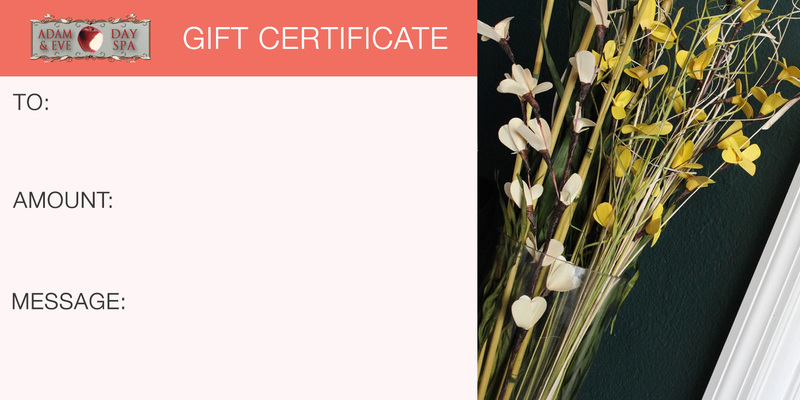 $25, $50, $75, $100, etc…) minimum $25.